What if you email them a link and receive all the information the moment they open it? Email the link to your customer and ask him to click it. 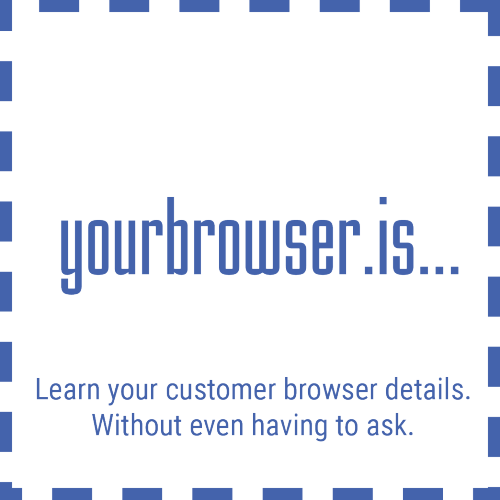 Instantly receive an email with a full report on your customer's browser. Most of the features and almost all detections are available for free. We also offer a PRO Account with more customizations, feedback collecting features and connection speed measuring. Follow us on Twitter to stay tuned.